As I write my last post for 2013, I did a bit of thinking and reflection for the year that it was. 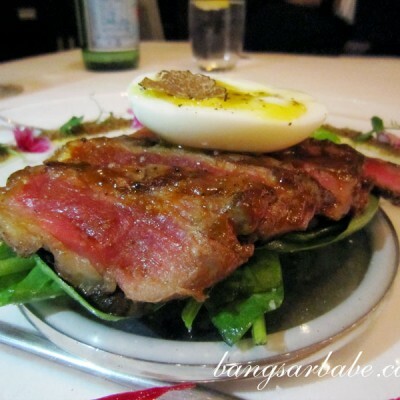 2013 was a successful year for the Bangsar Babe brand (read Jien’s year-end notes here) but it was a rather challenging year for me, career and relationships wise. But there are constants in my life, like my ever loving and supportive husband, family and the appam stall in Lucky Garden. Hahaha! 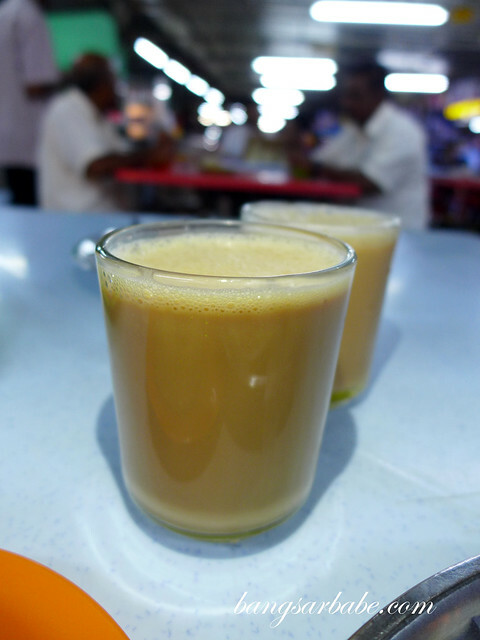 This appam never disappoints and it’s really good with a hot cup of teh tarik. 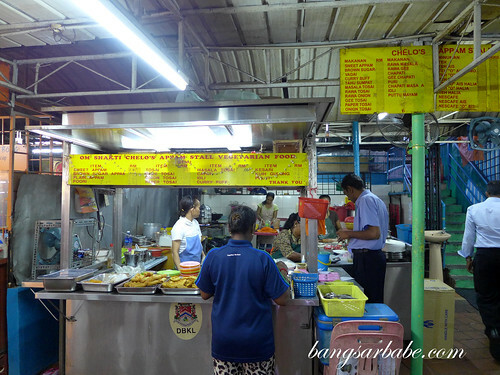 Basically, you place your order with the lady making the appam or wait for a guy to come to your table to take your order. I usually order from the lady directly because I find it easier and partly because she knows me already. 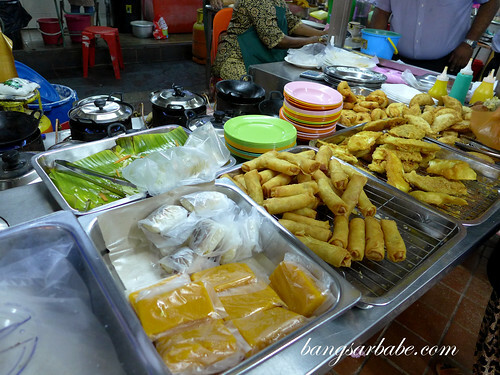 They also make pretty decent snacks like vadai, curry puff and popiah – all vegan. 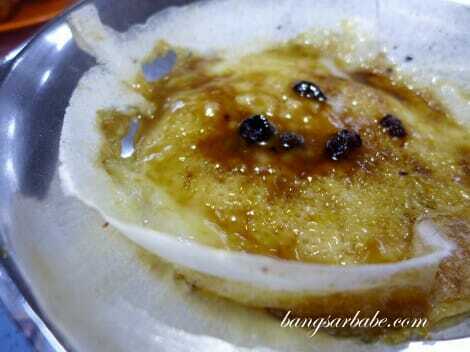 You can opt to go for the normal appam or appam with brown sugar; I like the latter (RM1.50) as it’s more aromatic. Each pancake is crisp around the edges with a creamy, lightly fluffy centre. 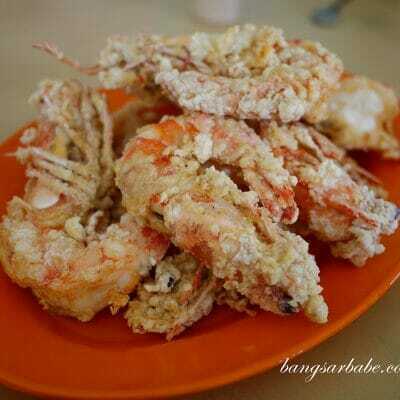 So good, I tell you! 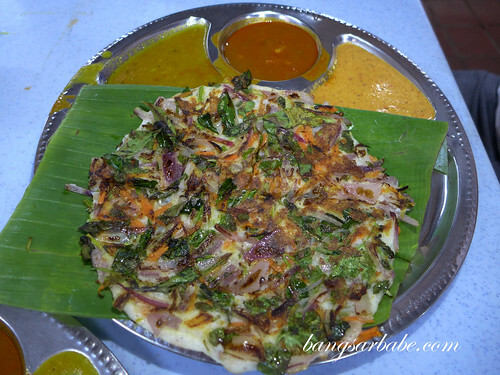 I also like ordering the thosai masala and rif, the thosai bawang. 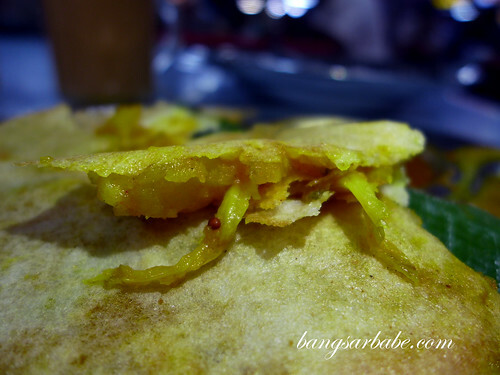 Thosai masala (RM2.70) is generously filled with spiced potatoes and delicious when eaten with chutney and dhal. 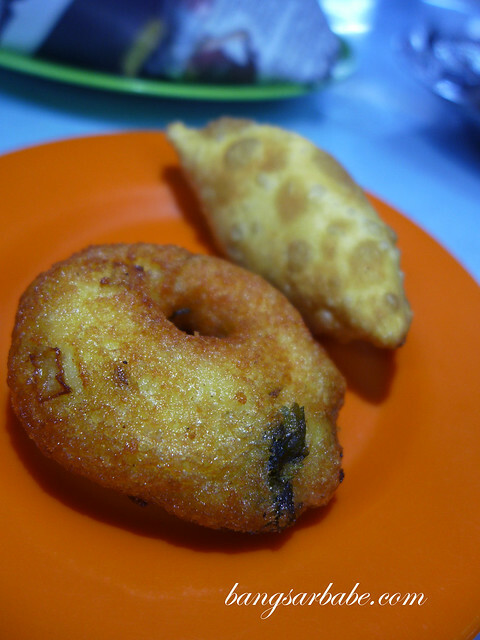 Verdict: Still the best appam in town! Delish! Are they open on the weekends as well? 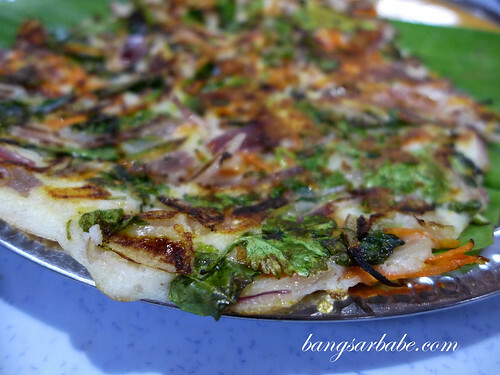 The onion thosai is pretty good. Just not something I’d go for because my default order is always the thosai masala.